This unit defines skills, knowledge and outcomes required to use leadership to promote team cohesion. It includes motivating, mentoring, coaching and developing the team and forming the bridge between the management of the organisation and team members. 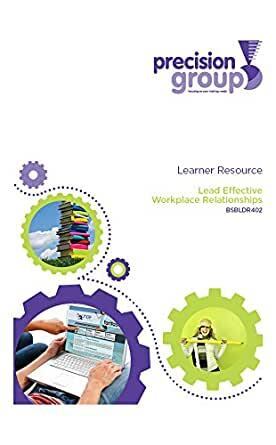 This unit applies to team leaders, supervisors and new or emerging managers where leadership plays a role in developing and maintaining effective workplace relationships. It applies in any industry or community context. At this level work will normally be carried out within routine and non-routine methods and procedures, which require planning and evaluation and leadership and guidance of others.